Cape Horn, or Cabo de Hornos, is the southernmost headland of the Tierra del Fuego archipelago and many people aim to see it on their visit to the southernmost city in the world, Ushuaia. 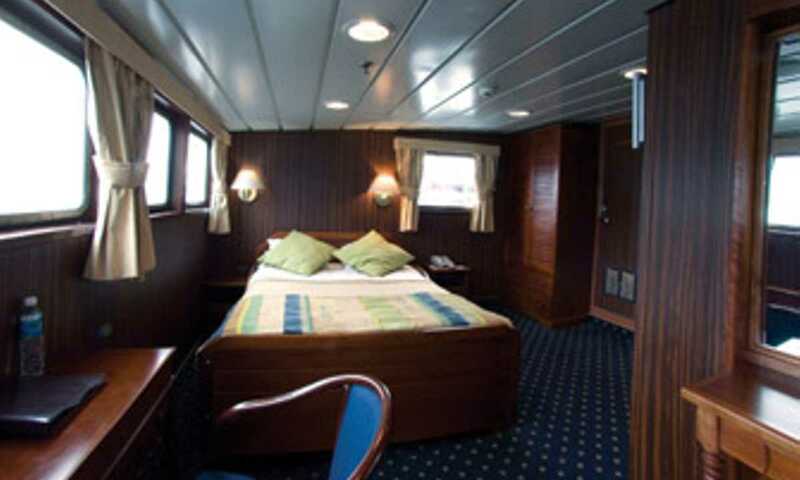 In fact, certain Patagonian cruises allow you to visit Cape Horn as part of an adventure through the fjords and channels of Southern Patagonia. 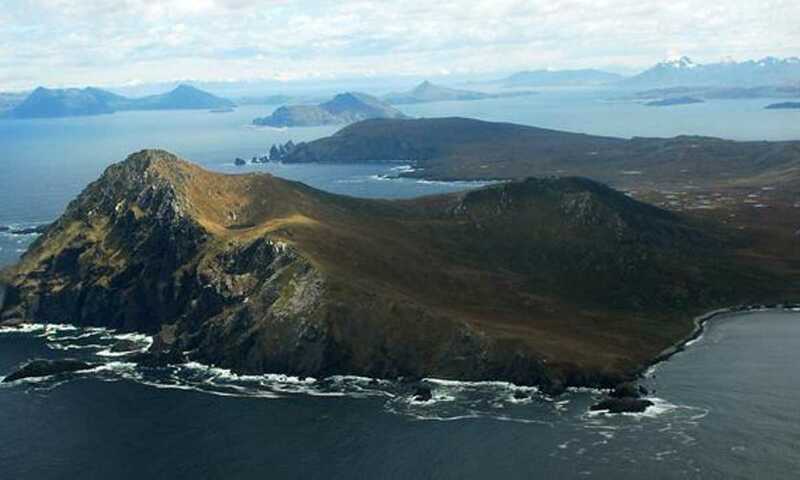 The Cape has its own small Hornos Island and the Cape itself marks the northern boundary of the Drake Passage, a notoriously rough body of water separating the southernmost tip of Patagonia from Antarctica.